Price reductions here. Increased prices there. 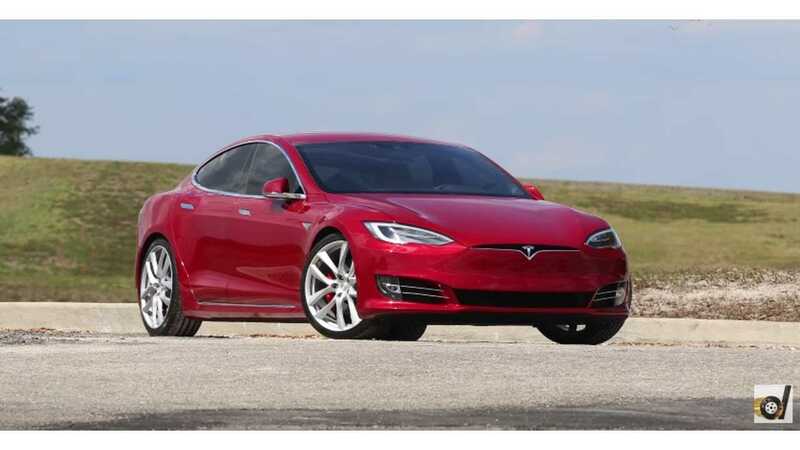 Following the $5,000 price reduction on the Tesla Model S 75 and 75D, Tesla informed us that a price increase is in coming soon on the highest battery capacity (100 kWh) versions (100D and P100D) of the S and X. “Periodically we have adjusted pricing and available options to best reflect the value of our products and our customers’ preferences. Today’s updates include slight price decreases to our 75, 75D and 90D models to account for the discontinuation of our 60 kWh models, and next week we will be implementing slight price increases to our higher end 100D and P100D models. We expect our total average selling price to remain almost exactly the same." 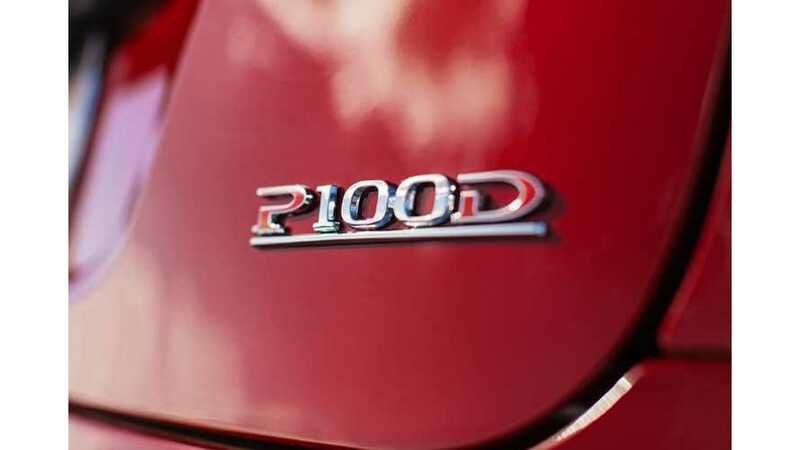 Model S and Model X 100D and P100D gets standard High Amperage Charger (72 amps) - High amperage charger no longer offered on lower end Teslas.